Steve Jobs has passed away and what we’ll find over the next couple of weeks will be planned storylines about the life of Apple’s co-founder and his time in Oregon attending Reed College. I had an article ready to post about the letdown of the iPhone 4S launch. Given all the hyperbolic speculation and secrecy leading up to the launch I’m not sure expectations could have ever been met, but it all just feels off. Like way off today. I did a blog post HERE last year about Steve riding on a BMW, nostalgia and my early Apple experiences. I have very clear recollection of Apple when living in North Dakota attending college. For awhile I worked part-time at Team Electronics (Store #30) in Bismarck. 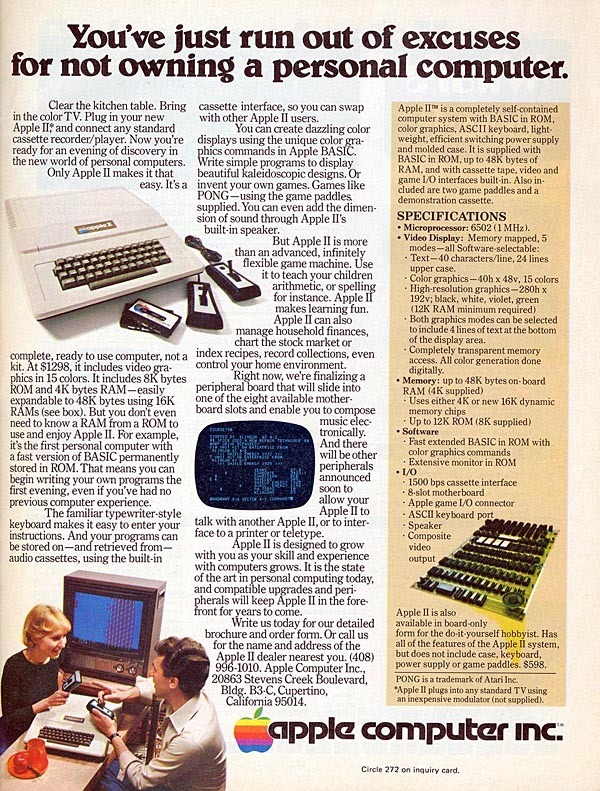 This was circa 1977 and I distinctly remember when the first Apple II computer showed up at the store. In college we were learning how to write BASIC programs for an Intel 4004 CPU (4-bit). No one knew what to do with the Apple II (8-bit), but soon enough we figured out how to spent hours playing a Star-trek game (loaded by cassette tape). Whether you love or hate Apple–or fall somewhere in between–it’s hard not to acknowledge that Steve Jobs was a remarkable and brilliant man. He’s also a man who we don’t really know a lot about in his personal life. But he’s also a man who changed a lot of lives. Mine included and I wanted to thank him for that today. I didn’t really know what my reaction would be until the moment actually came. I’m profoundly sad today on the news of his passing. 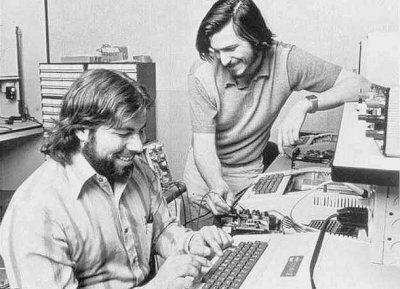 Steve’s remarkable ability to touch every person on the planet started in Minneapolis and for me it started in 1977. My heart goes out to his family and many friends.